There are a lot of things to consider when you’re trying to get a new car. Are you buying or leasing? What kind of fuel economy does it have? Which amenities are you willing to pay for? One other thing you need to think about is insurance. While your existing policy will cover you as soon as you’re driving your new car, you still need to make sure you have the right coverage for your new car. WhileIf you were previously driving an old car, you might not have had comprehensive and collision coverage. Because they account for damage to your car, drivers sometimes leave them off of older cars, especially if they’re more expensive than the car’s value. WhileBoth are optional, so if your old car didn’t have comprehensive and collision, your new car won’t, either. 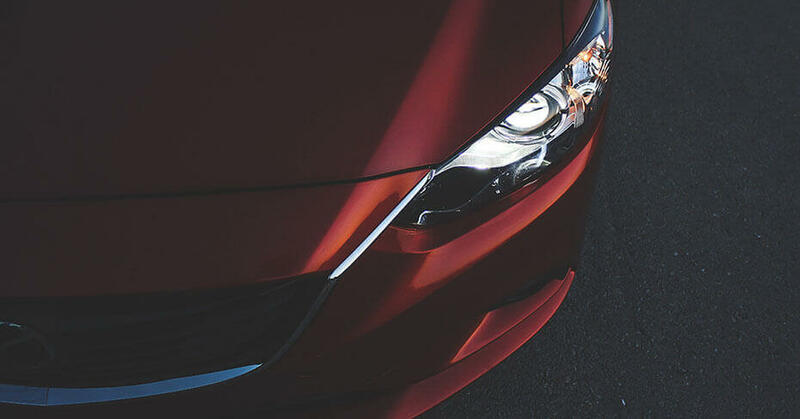 In the case of an accident you would get stuck paying the full repair cost, so you should add these coverages to your new vehicle as quickly as possible. WhileNew cars typically have a higher insurance cost than old cars because new cars are worth more than old cars. The amount will depend on the year, make, and model of your new car. Other factors include your location, credit history, and driving record. WhileAlways check with your insurer whether you’re eligible for discounts when you get a new car. Certain safety features may qualify you for a discount on your policy. Of course, if you decide to look for a new insurance provider, shop around to make sure you’re getting the best deal.